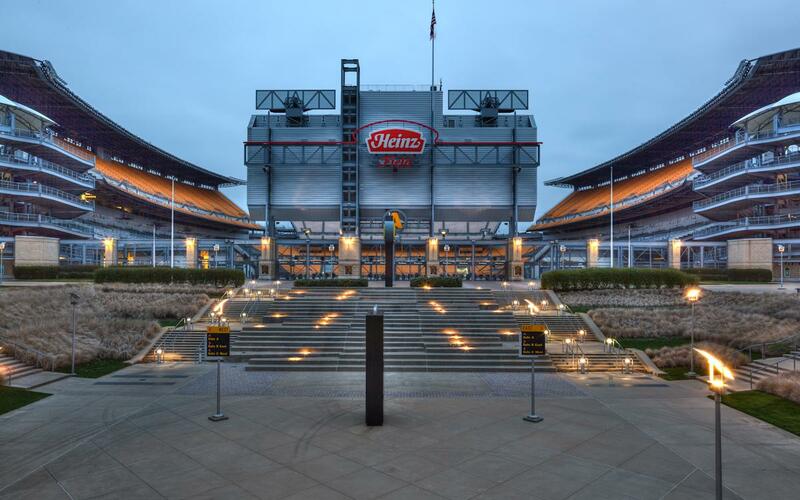 The Heinz Feild (Pittsburgh Steelers stadium), DOES NOT provide a dedicated nursing room or nursing station for breastfeeding and breast pumping moms at stadium games and events. There are 5 first aid stations moms can utilize, throughout the field. Sections 104, 123, 517, 541, between the UPMC and West Clubs. According to mom Stephanie, moms have been directed to use the bathrooms to breast pump during the games. Some employees may be misinformed about the discomfort or dangers of nursing or pumping in a restroom. Please use the First Aid Stations instead. Note: This is not one of the official NFL nursing rooms.